If you want to make a splash for your new directing partnership, then putting out a film which seamlessly features 80 graduate fashion designs over an 8:30 minute creative narrative is probably one of the best ways to do it. Directors karl&tynan join us to discuss the technical and costume challenges of their perpetual walk cycle film Ouroboros. 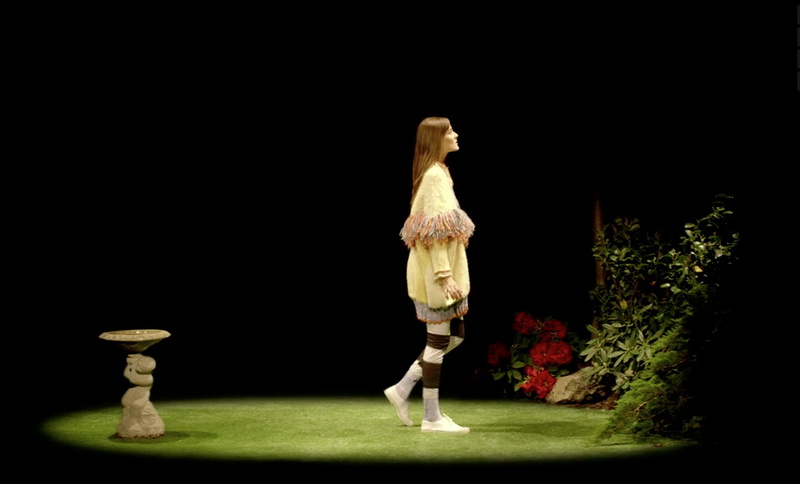 Ouroboros, the debut film from directors karl&tynan, showcases designs from each of the 80 2012 Ravensbourne Fashion Graduates. I think it’s vital for people to perform a full on ad campaign for themselves. You have to cover all medias, all bases; you have to be seen as many places as possible.